Your Timber WINDOWS Ltd was established to meet the demand for high quality, bespoke timber windows and doors for period style properties and 21st Century homes. As well as providing our customers with high quality products, we pride ourselves on offering excellent value for money. 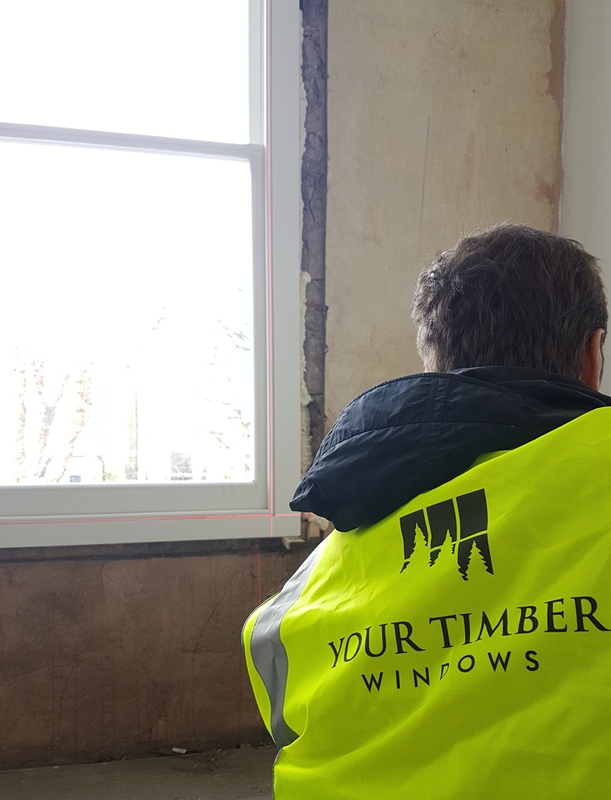 Unlike many joiners who provide a supply only service with recommended fitters, we offer a full bespoke production and on-site fitting service. 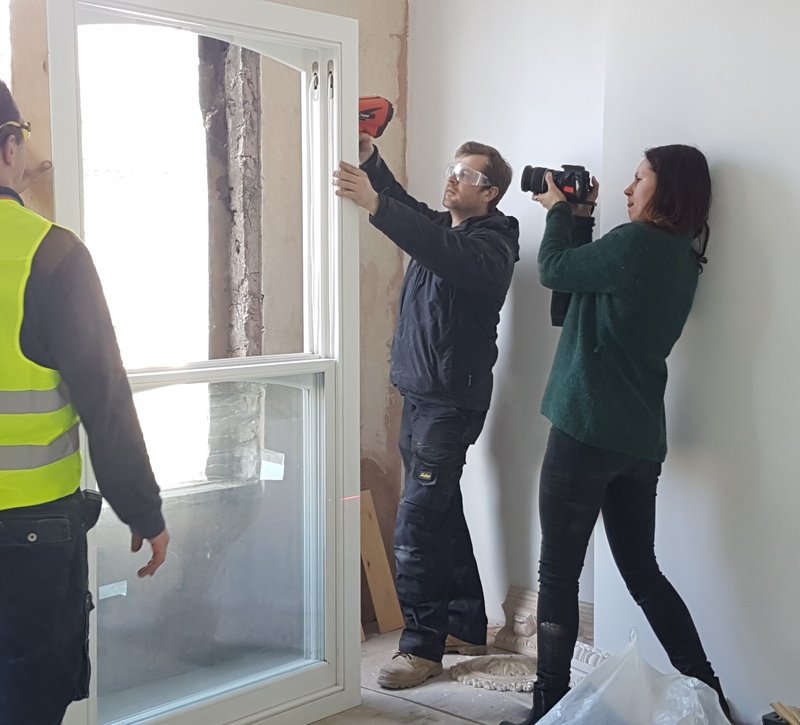 In addition we can also provide and fit internal window linings, sills and architraves as required so your property can be left in a perfect condition. At the heart of our company is the highly skilled and dedicated workforce. 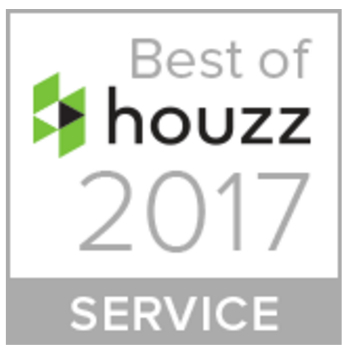 We strive to achieve maximum client satisfaction by not only meeting your specific needs but also through acting professionally and responsibly. We are committed to cutting costs for our homeowners not cutting corners. 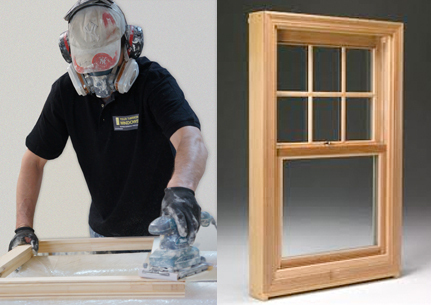 Specialists in Sash Windows in London and South East. 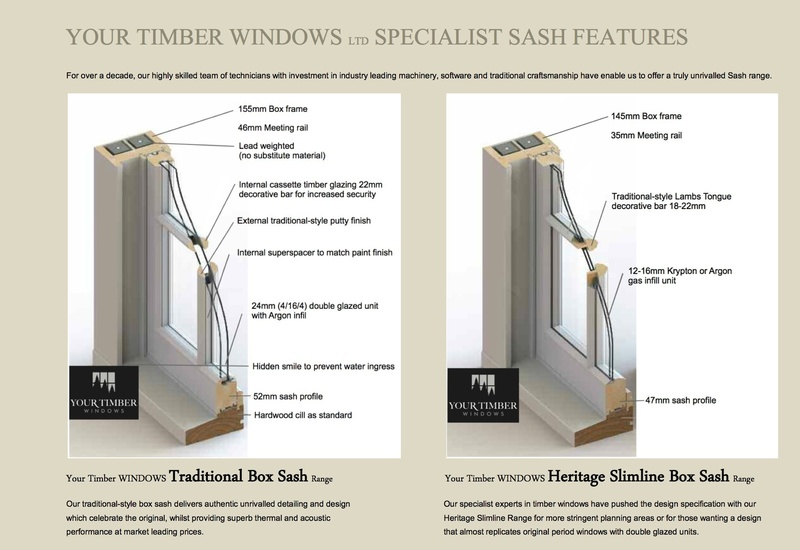 Upgrade to our Heritage Slimline Box Sash free of charge when you order 5 or more sash windows in one order. Terms and conditions apply: offer for 24mm double glazed units with Heritage Slimline Sash features e.g. slimline meeting rail, lambs tongue decorative bars subject to final design specification for the project - please discuss with your assigned surveyor or project manager for full details. Quote W27 when obtaining quotation. 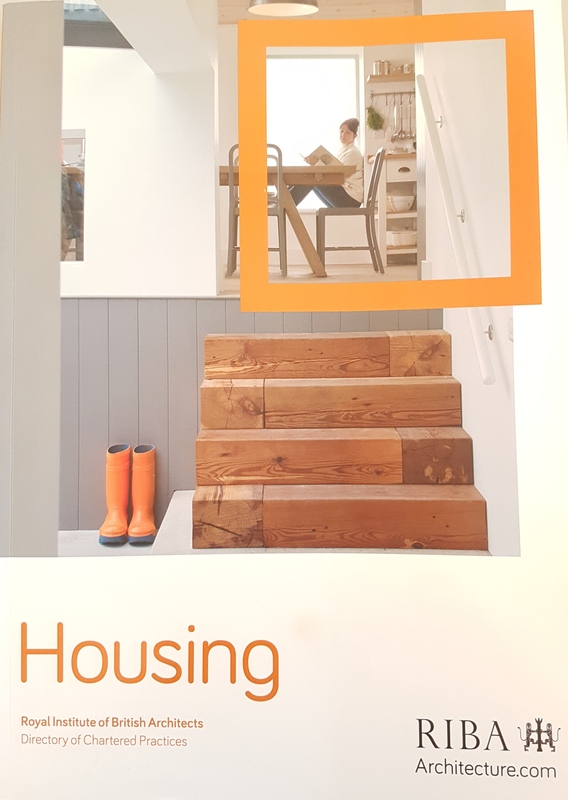 As featured in Royal Institute of British Architects specialist work. Your Timber WINDOWS Ltd, registered in England and Wales no. 05801788. VAT no. 882410822. 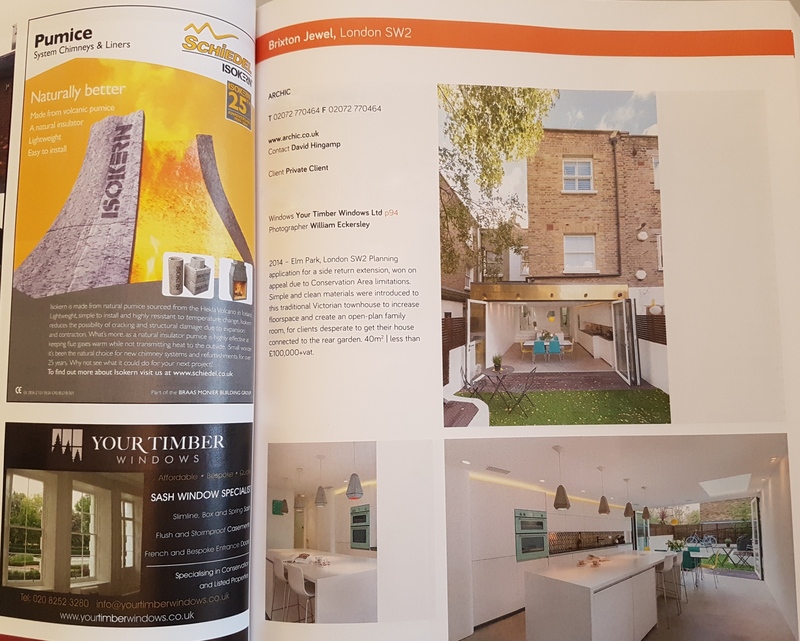 Copyright © 2019 Your Timber Windows. All Rights Reserved.